A5 paper dimensions. 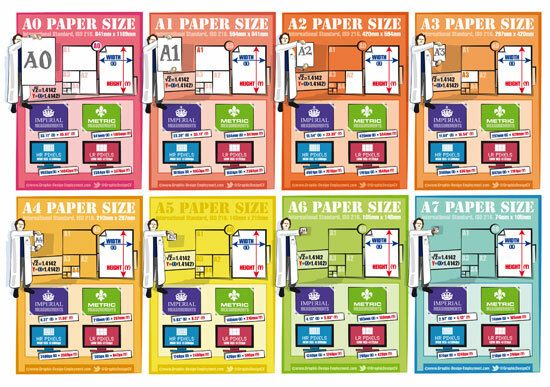 Free infographic of the ISO A5 paper size. If you'd like to download the above poster and spread the word at the same time, we'd be very grateful! 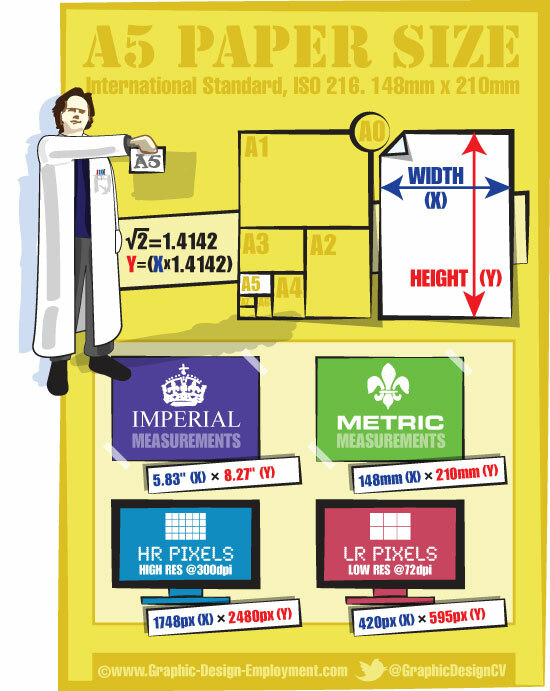 We created this page size infographic / cheat sheet so that a designer or client could get an instant visual idea of how big (or small) a certain size is in relation to a person... and also to expand the usual measurement information to include pixel dimensions in both high (300DPI) and low (72DPI) resolution.